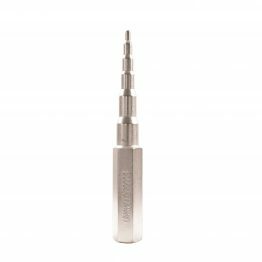 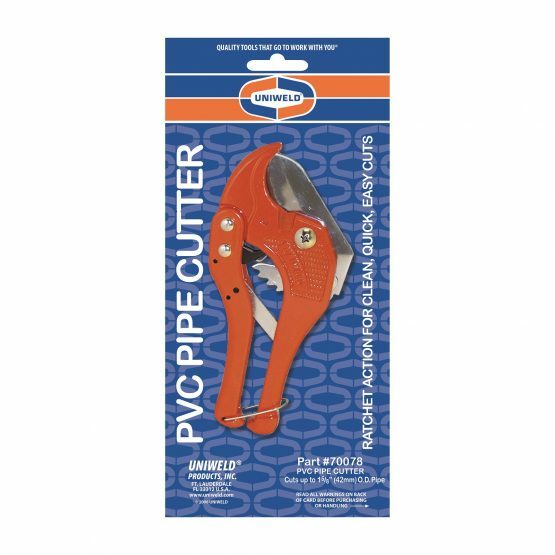 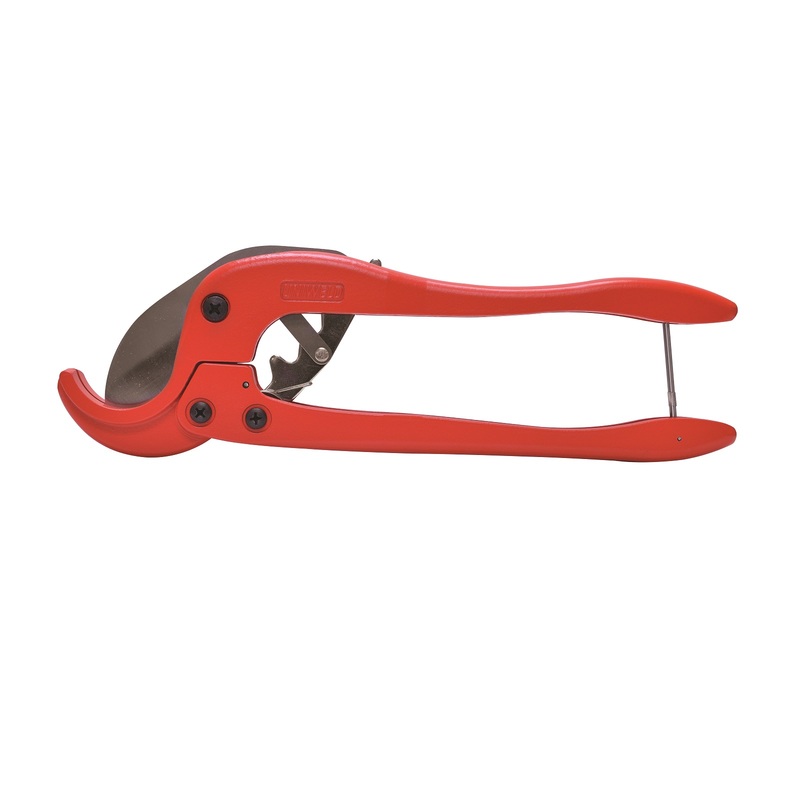 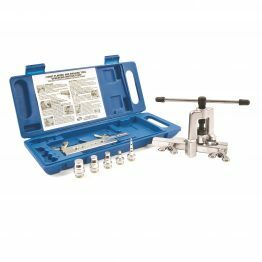 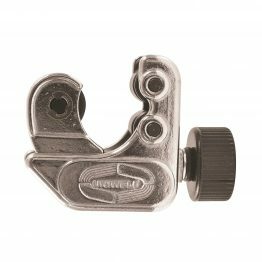 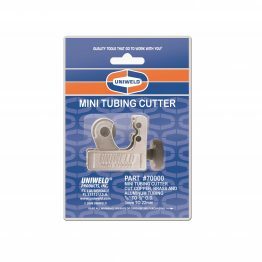 PVC Pipe Cutters – Uniweld Products, Inc.
Uniweld’s PVC Pipe Cutters are the ideal cutting tools for plastic pipe commonly used for condensate drain line, plumbing lines, irrigation and electrical conduit. 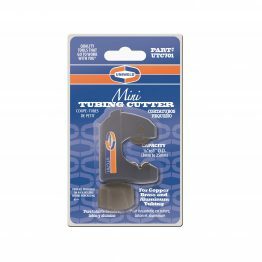 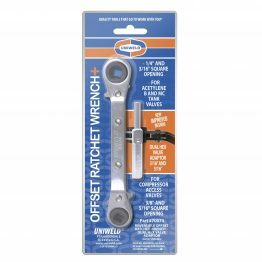 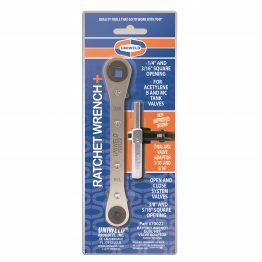 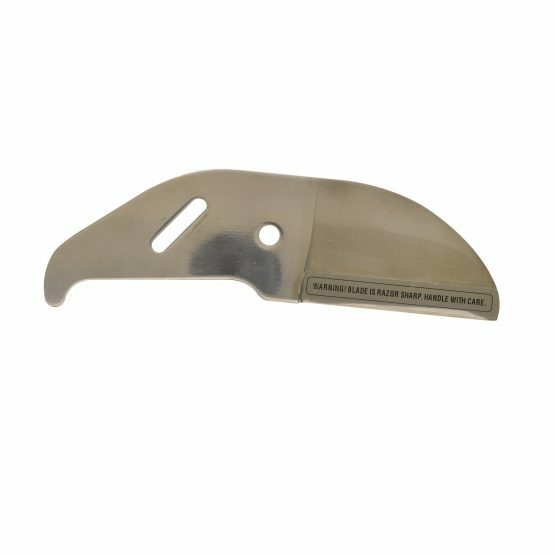 Easy-to-use ratchet-action mechanism and hardened steel blade replaces that old saw blade that never cut clean or straight. 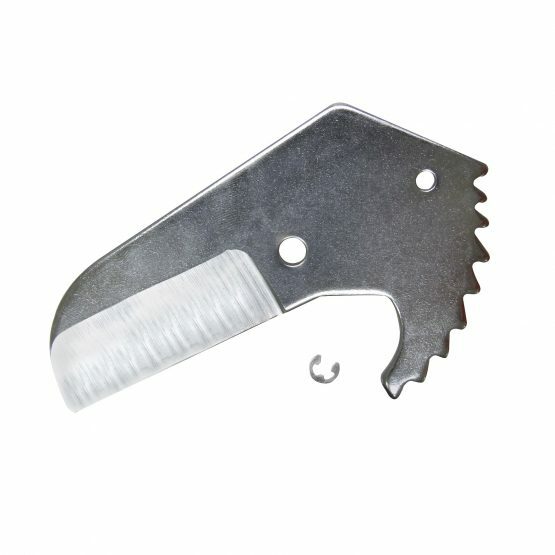 The blade holds a sharp edge and is easily field replaceable. 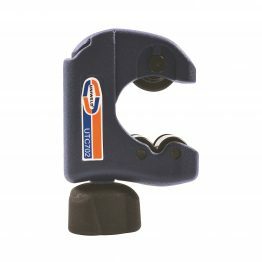 Cuts cleanly through all plastic piple including: PVC, CPVC, and Polyethylene.